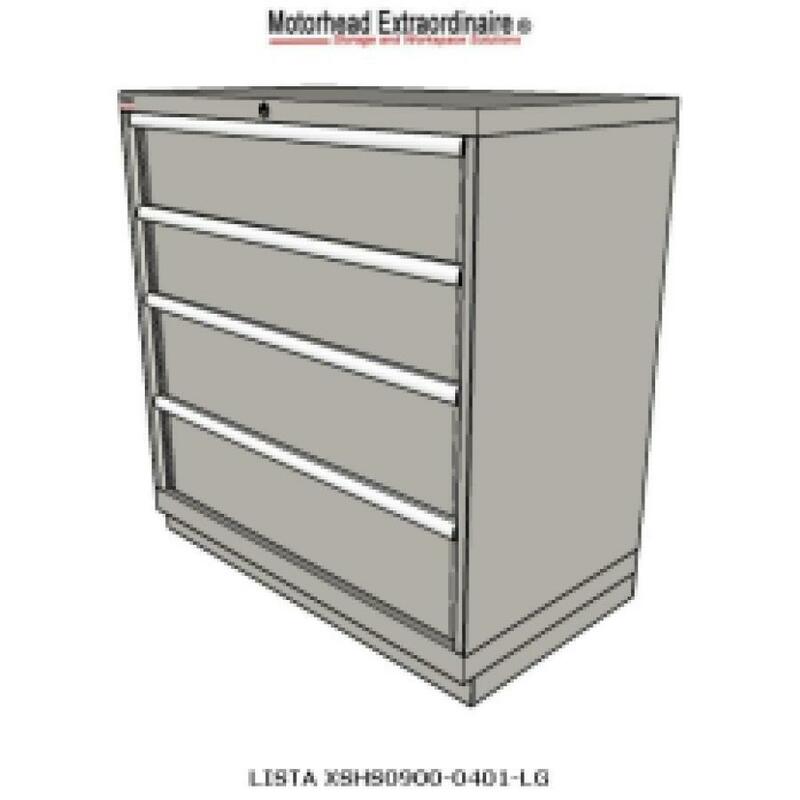 LISTA HS900 4-Drawer Counter Height Storage Cabinet, Shallow Depth for tools, tooling, parts, hardware, or other high value items requiring safe, secure, and well organized storage. 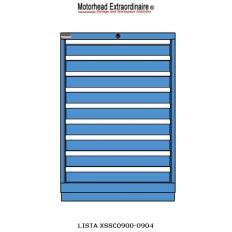 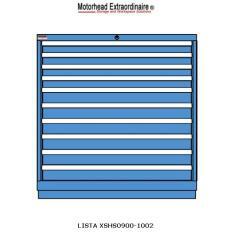 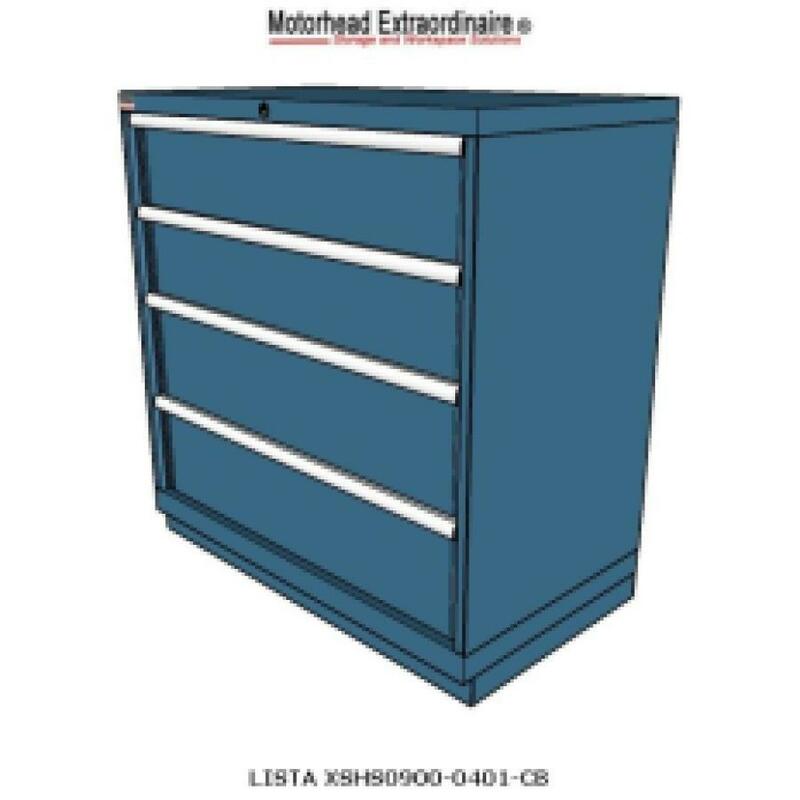 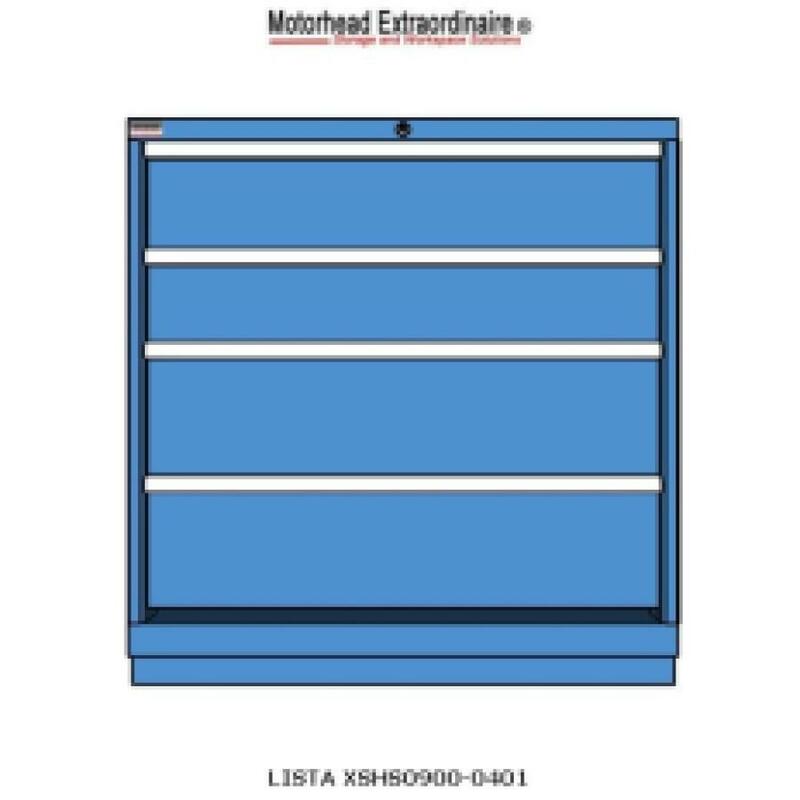 LISTA drawer storage cabinets for tools, tooling, parts, hardware, maintenance repair supplies, and other high value items requiring safe, secure, and well organized storage. 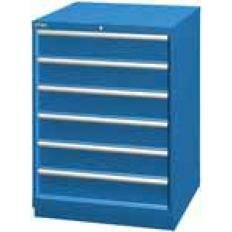 > Suitable for storing medium to large sized items.